Typomania Moscow International Festival — a cultural and educational project dedicated to the type, typography, calligraphy, lettering, motion-design, interactive design. Typomania is held in Moscow annually since 2012. The festival is focused on the letter, word, language. In the festival’s program: poster and book exhibitions, lectures, workshops of Russian and foreign specialists it graphic design, typography, digital arts, typography video contest, book store and other events. The festival travel to some cities as well: Sankt-Petersburg, Tchelyabinsk, Tomsk, Arkhangelsk, Ulan-Ude, Ulaanbaatar, Norilsk, Krasnoyarsk. 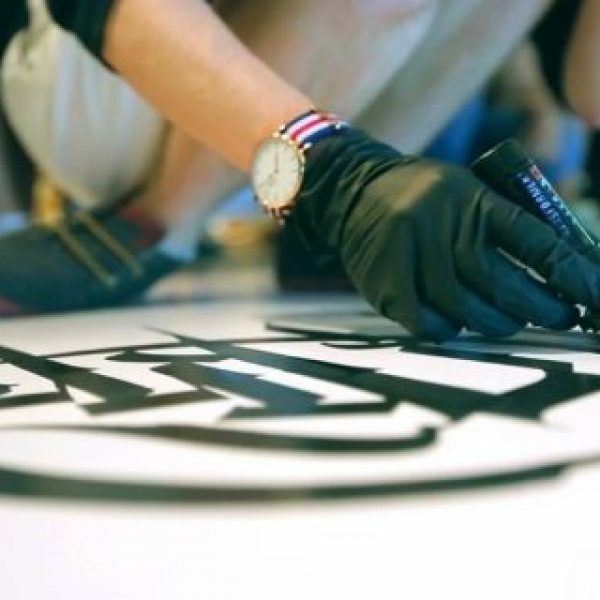 The typomania typographic video competition is one of the key events of the festival. The contest exists from the very beginning of the festival. 1. Videos with type playing the key role in them. 2. Presentation of a typeface. A video demonstrating the abilities and specificity of a typeface. 3. Movie titles. Captions for movies, cartoons, TV series, TV programs. Commercial and student work. 4. Text visualization. Visualization of a song, a poem or of another text. 5. 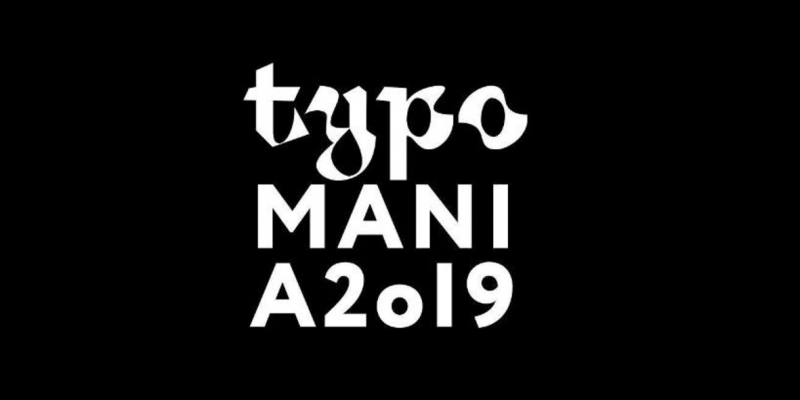 Animation of the word TYPOMANIA. They receive hundreds of type videos annually. 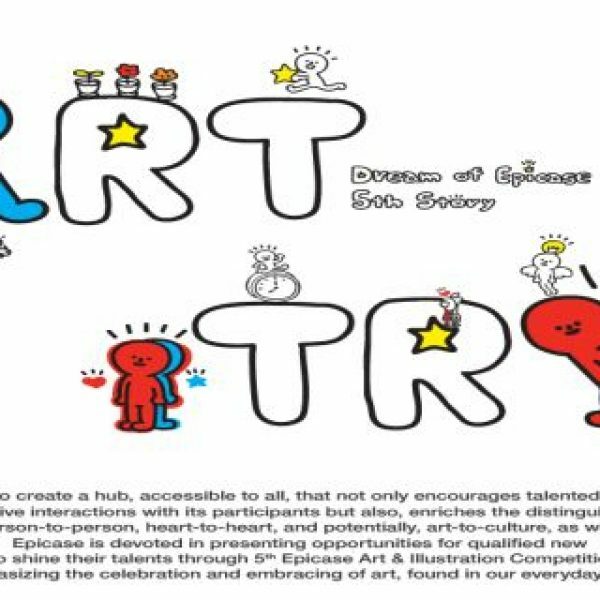 The contest participants are designers, motion designers, cartoonists, students, and professionals. Every year on Typomania festival’s stage the authors of 9 best videos receive 9 legendary light letters. Special prizes will also be awarded for the best performance technique. Shortlisted authors will be awarded diplomas. Mailing of prizes and diplomas are at the expense of the festival. Authors of videos that are not included in the short-list, will be sent pdf-diploma of the participant on request.